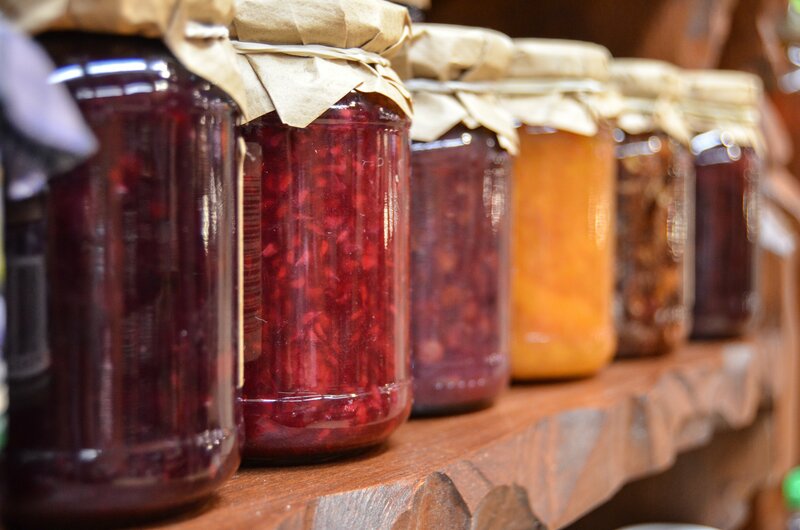 It’s winter–I can’t make jam! Not so, young ones! Our frozen fruits are often on sale and this month is no exception! Grab some Cascadian Farm Fruit (2/$5) during our second February sales cycle (Feb 17-March 1). This is a particularly good deal if you are an owner as you save an extra 10% on cases–perfect for getting your jam on! And looking for a small batch jam recipe, perhaps for your Valentine’s Day breakfast in bed? Try this recipe from Chocolate Moosery which requires just 2 cups of strawberries.